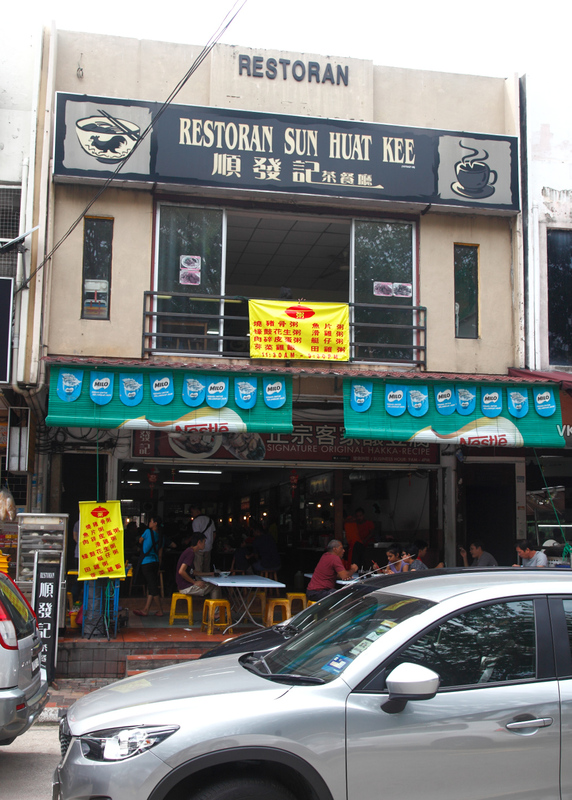 When Bangsar is mentioned, we think of the posh cafes and classy restaurants. But there are also plenty of inexpensive food in this neighborhood and more importantly, they taste good too. Some of the popular options that you may already know of include Anuar’s fish head curry, Chun Heong’s pan mee and Aunty Christina’s Sarawak Laksa. If you are looking for variety, your best bet would be at Sun Huat Kee. This coffee shop offers quite a number of nice hawker food which probably explains why they are packed with customers most of the time. Although it’s not mind-blowingly good, every aspect of it including the toppings are above average. The char siew is tender and flavorful enough and you can see that the wantans are plump with lots of fillings. 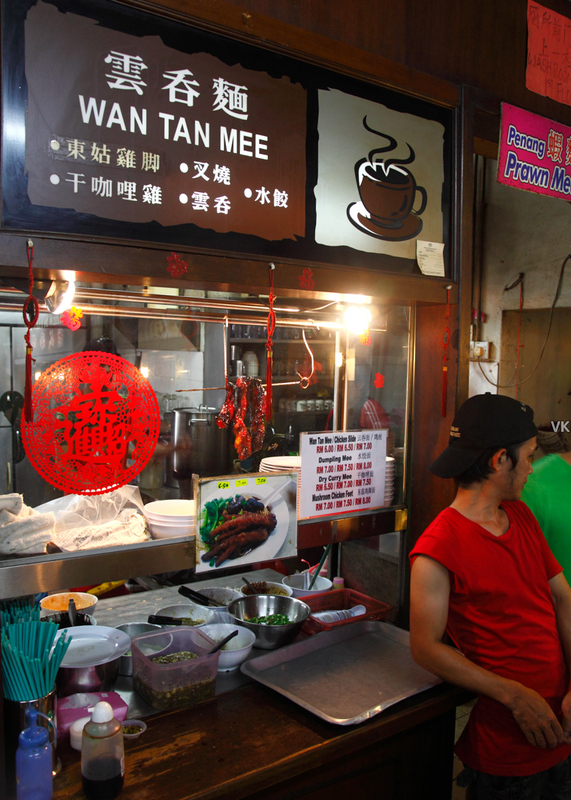 For something light yet tasty, opt for the Teochew fish noodle operated by an old man. It’s as good as what you get at other more famous places eg. B & Best. But don’t expect extravagant ingredients such as scallops or dragon grouper, as his offerings include some of the more common fishes like pomfret and red snapper. 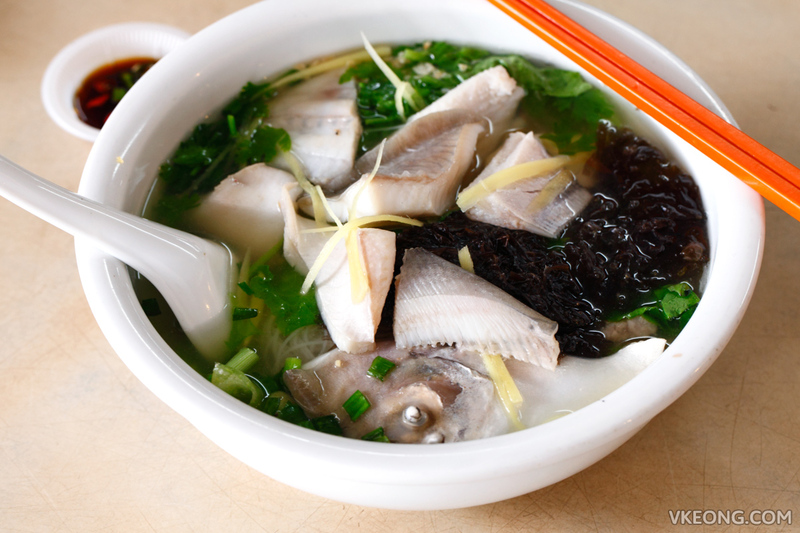 It’s not uncommon to see elderly couples share a bowl of fish noodles here, as the portion is quite large and you get a good serving of fish as well. If you are wondering, a bowl shown above was RM16 – value for money. 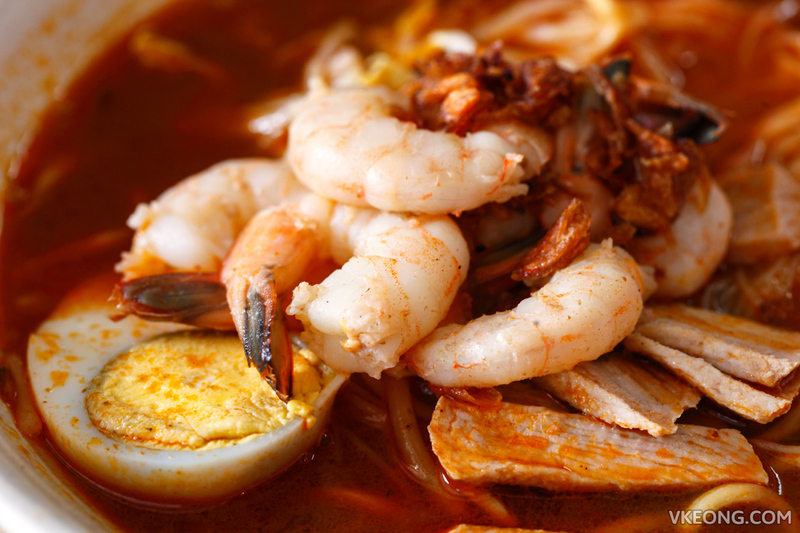 The prawn noodle here is worth a try as well. 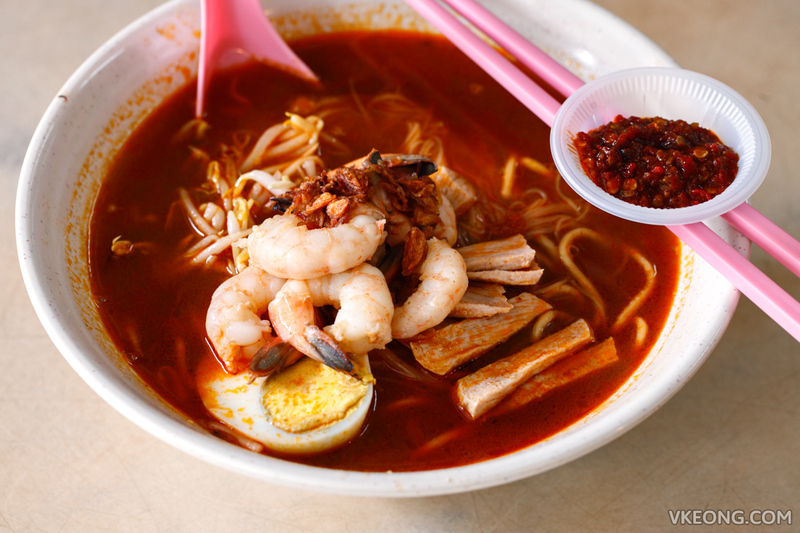 The deep red soup is a good indication its quality – robust with solid prawn flavour. My only gripe is that the chili paste is not sufficiently spicy enough to give it a kick. The post Sun Huat Kee @ Lucky Garden, Bangsar appeared first on Malaysia Food & Travel Blog.